Guy Ritchie is well known for his talent of telling an old story in a new way. He did it in 2009 with famous English detective. Surely, you have heard the story about a boy who drew the sword from a stone. If you do, then you must know that there’s a whole new movie about him in post-production now. If you wonder when does King Arthur: Legend Of The Sword come out there is a hot spring ahead of us. Arthurian legend is a fertile ground for many different interpretations. This time, we will see the formation of the Arthur’s (Charlie Hunnam) personality. Before our eyes, the boy who lost his father due to the machinations of the treacherous uncle (Jude Law) will become a king, who will be remembered for hundreds of years later. 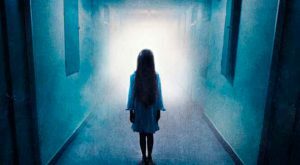 There are plans for the franchise, in case this film is successful. Director wanted to film this story since 2010. But he never reached an agreement with a studio, so that project did not get made until 2015. That year Warner Brothers decided to renew some old project, which is supposed to be a film about Arthur and Lancelot. Richie was interested in it but when the writer Joby Harold came aboard it run a different way. 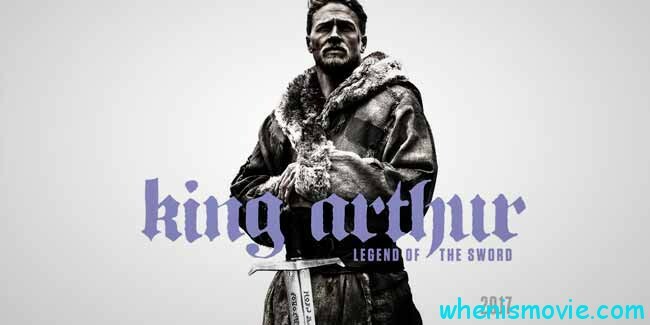 King Arthur: Legend Of The Sword 2017 movie release date has changed several times. 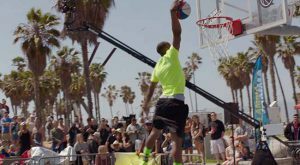 At first, the premiere was planned for July of 2016, then it switched to February of 2017. The last date March 24 seemed final, but it has changed too. Some even begin to joke that the film’s premiere will be postponed endlessly. There are still some doubts about whether the date from the second trailer is final or not. 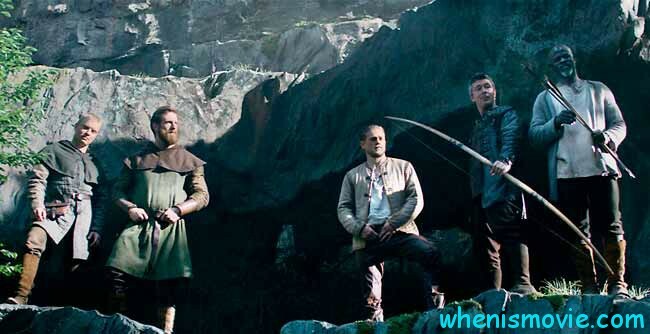 When the idea finally became a movie King Arthur: Legend Of The Sword trailer was released. It happened in San Diego, during the biggest year’s event for all the fantasy and sci-fi lovers. This trailer has been received warmly. It drew a lot of attention since Game of Thrones fans since it had some actors from this show. Unlike his famous predecessor relisted in 2004 and directed by Antoine Fuqua, this film does not claim to any historical authenticity. It is a fantasy world with magic and dragons, but it is not some fairy-tale hallmark-like movie. There will be quite a lot of action, scenes of battles and chases. There is also will be a place for love story and friendship. Judging from presentation, it will be a dark story, but with a glimpse of light. And it is definitely filmed in Guy Ritchie’s marvelous style. There were some strong rumors that Idris Elba was offered a role. He should have been playing a Merlin-like figure, who could teach young Arthur. But the actor himself denied that. However, he expressed some regrets about not being listed in such an interesting project. Richie had some doubt about Hunnam because he looked pretty exhausted and thin because he had to lose weight for his previous role. His body shape did not match the image director had in mind. When this young ambitious man found out about that, he promised to beat the other applicants in a fist fight to prove he is strong enough. That sounded pretty impressive, so, eventually, he got his role. Not paying attention to all the rumors, there is an official list of release dates. When is King Arthur: Legend Of The Sword coming to theaters differ a bit depending on which country are you from. World premier is the same for the UK the United States and most of the countries. It will happen on May 12. Though, it is different for France and Japan. Viewers from these countries will see move only on May 17 and June 3, respectively.